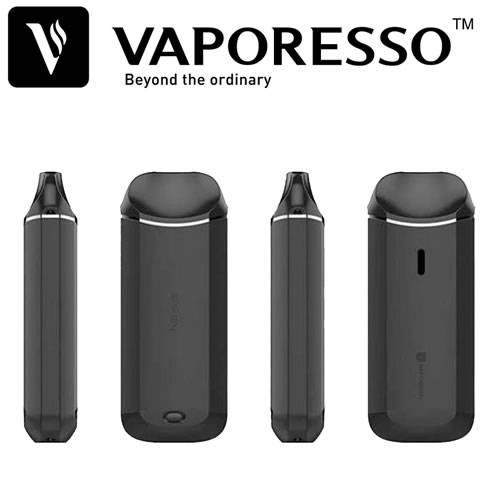 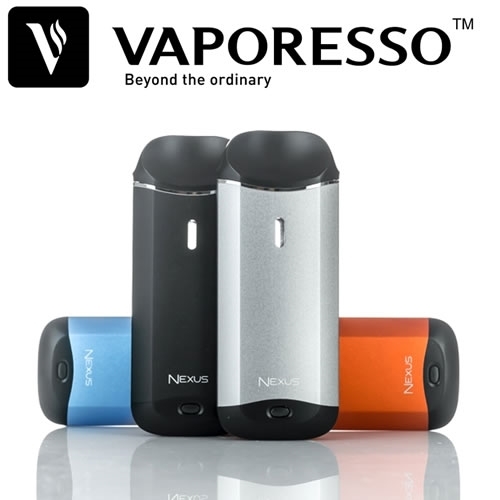 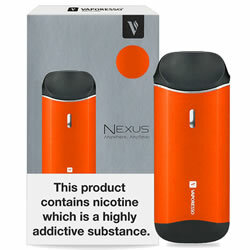 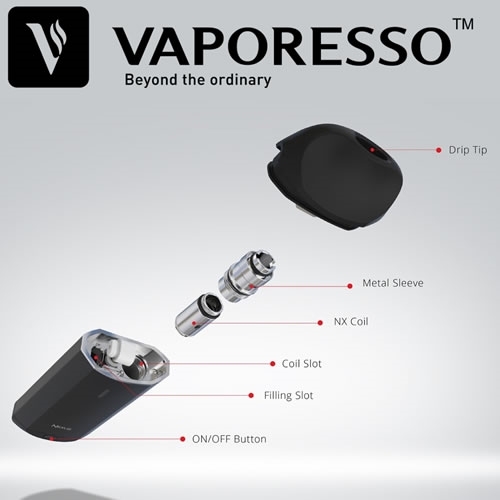 Vaporesso Nexus AIO - ORANGEFULL kit buy from NUCIG UK. 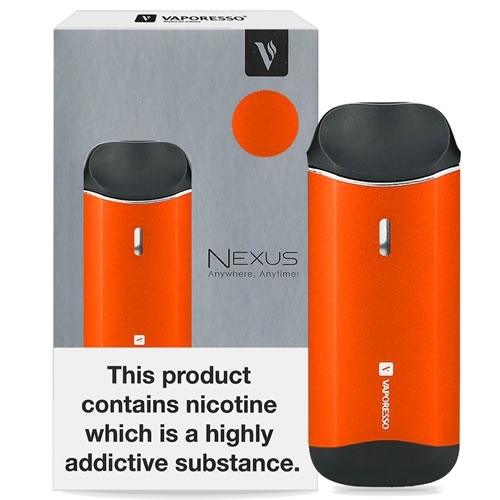 Very happy with this product great vep and hit. 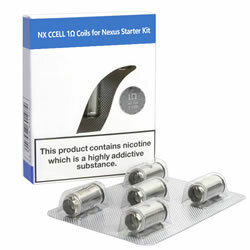 Excellent all round, very light and easily fits in yur hand or purse. Ordered Friday 4pm - received next day 9:15am so well pleased.